MDHA has opened its waiting list for one through five bedroom units at its eight traditional family properties. Applications for the waiting list will be accepted online only on a first-come, first-served basis until 3 p.m. April 18, 2016. Please click here for a direct link to the application. The application is simple and takes less than three minutes fill out. A valid email address is required, and participants will be notified by email that their applications have been received. Applicants now have the option to choose where they want to live from any of the eight traditional family properties. 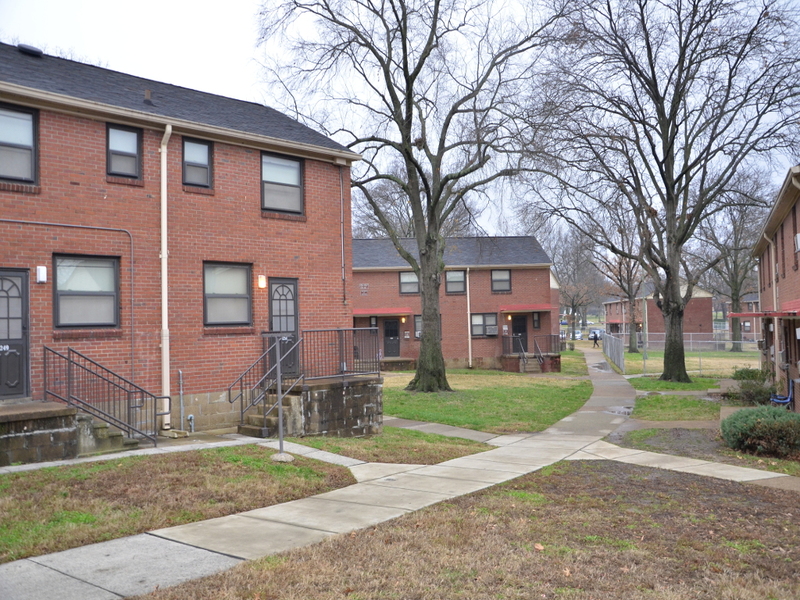 They are Andrew Jackson Courts, Cayce Place, Cheatham Place, Cumberland View, Edgehill Apartments, Napier Place, Neighborhood Housing and Sudekum Apartments. Anyone currently on a waiting list for any of these properties will need to reapply.